The 56320 Flexible Boom Headset with IVOX has been DISCONTINUED. EM1000 FV500 Series, FV600 Series, FV700 Series, FV800 Series, T5500 Series, T6500 Series, T7000 Series, T8000 Series, T9000 Series, SX700 Series, SX800 Series. 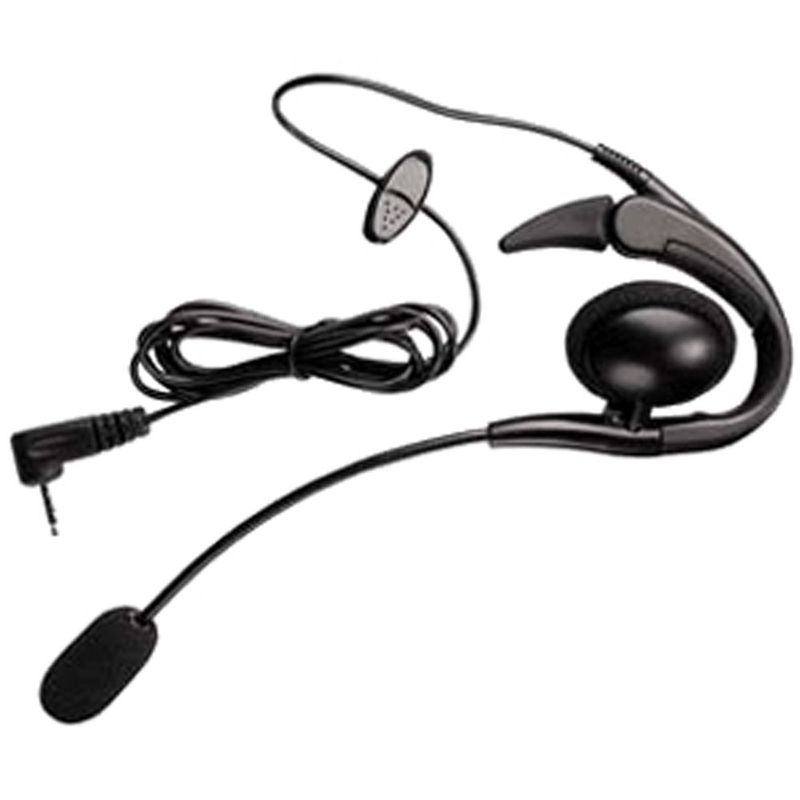 Motorola Talkabout 56320 Flexible Boom Headset with IVOX allows for handsfree operation with Motorola Talkabout Products equipped with VOX. (VOX is a fancy term for Voice Activated.) This headset comes with a one year replacement warranty. The Motorola Talkabout 56320 Flexible Boom Headset is compatible with these Motorola Talkabout series two way radios: EM100, FV500, FV600, FV700, FV800, T5500, T6500, T7000, T8000, T9000, SX700, and SX800.